A level playing field, with fair and open competition among all dealers, is the best assurance Indiana consumers will continue to obtain the highest level of value and service for their automobiles, trucks and motorcycles. 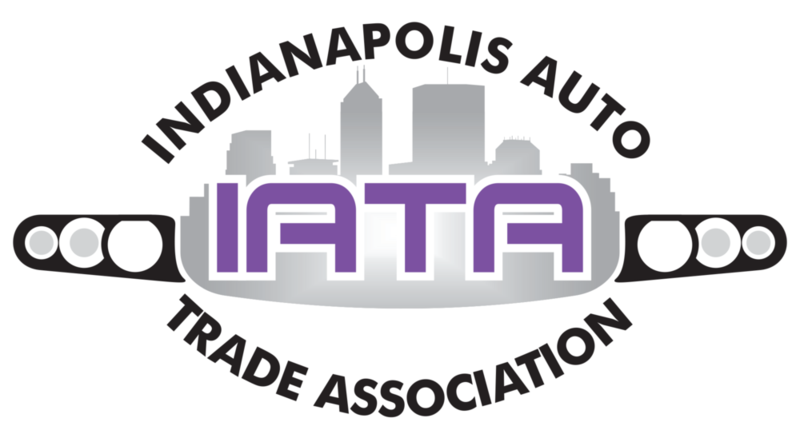 IATA is committed to taking whatever actions are necessary to accomplish this mission, including enacting legislation to protect dealers in their relationship with the manufacturer. The IATA will work to protect members from overreaching or unfair manufacturer restrictions on their ability to operate and sell the businesses they have worked hard to build. The IATA will also work to support legislation to protect members from perceived abuses and oppressive acts by the manufacturer. The IATA believes any Indiana state budget surplus is a result of over taxation. The IATA believes in maintaining a ‘rainy day fund’; however, all additional surpluses should be either returned to the taxpayers in the form of tax cuts or invested in economic development. The IATA will work for and support legislation aimed at increasing Indiana’s economic development. The IATA will work against and oppose legislation harmful to members and their employees.